TeamViewer is a software used to control your partners or anyone’s laptop or PC. This is very useful for geeks, Bloggers or SEO experts. You must have heard about remote control, This is almost the same and its working is also same as the working of a remote control. How does a TeamViewer work? Open TeamViewer and Put the id of your friend/mate. Your friend should accept your request for connection. Now you will be able to read and write on his computer. Read and write means you can view and can make changes on his computer. Even if you wanna set a password on his computer or laptop, You can do that. But remember he can also see what you are doing on his PC or laptop. What does a TeamViewer do? 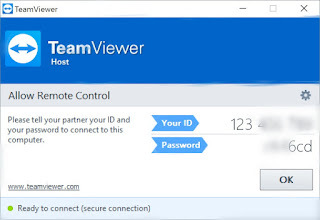 TeamViewer controls your partners or anyone’s PC, laptop connected with you via the internet. It controls your partner’s laptop or pc in a way like you are sitting in front of him and is controlling his device i.e, PC or laptop. You can also view the screen of your partners Pc/laptop. Which means you can view whatever your partner/friend will do on his PC or laptop. TeamViewer helps us to make a group and show everything we want to the selected contacts. So you might be thinking skype does that as well. But TeamViewer allows some selected contacts to make any change or to show anything on the main computer or laptop. So if a group of 5 or more members is having 2 experts and one expert has made this to show/teach something and if he has any problem or doesn’t know a particular thing asked by any of the group members. The second expert can continue from there if he knows about that thing and he has all the control on the main PC or laptop. You can manage the access and permissions after you have put your friends/partners id and added him as your contact. When you have a few contacts you can go to TeamViewer client or you can open the management console and from there you can give different permissions to different members/contacts. Read only permission allows your contacts to read or see/watch, what is going on your PC/Laptop. 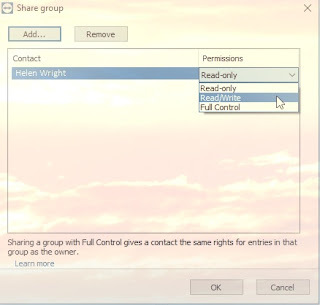 Read and write permission allow your contacts to see and make changes on your PC or laptop. 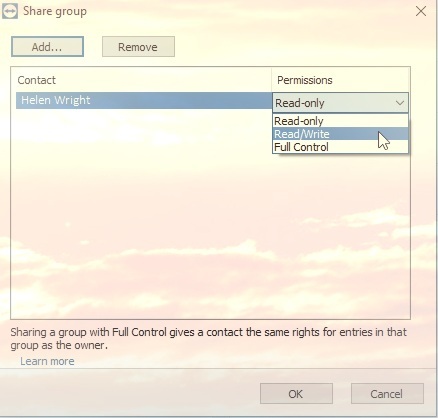 Full control permission allows your contacts to do whatever they like on your PC/laptop and all this only via internet and TeamViewer. Last permission that is full control is helpful in only a few cases like your laptop needs to be repaired and the repairer is far away. 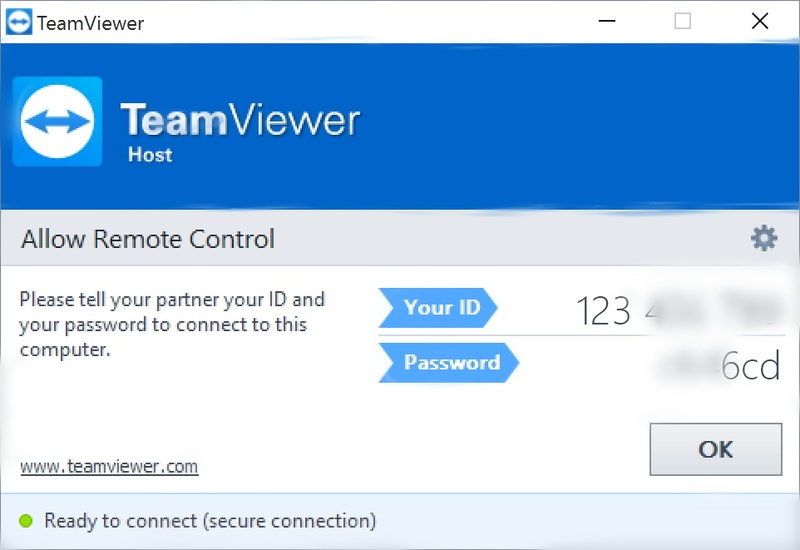 What are the requirements for a TeamViewer? Both the devices (whether PC’s or laptops) should have TeamViewer installed. Also, both the PC’s should be connected via the internet and little bit free space on your PC or laptop. However, Your PC’s or laptops speed should be also good.